How clear is your vision? EyeCare Associates leads the way in vision services and ophthalmology for patients in the Tyler, Longview and East Texas area. From Lasik and Cataract surgery to expert eyecare for all eye diseases, our expert eye surgeons and eye doctors are glad to diagnose and treat you and your loved ones. 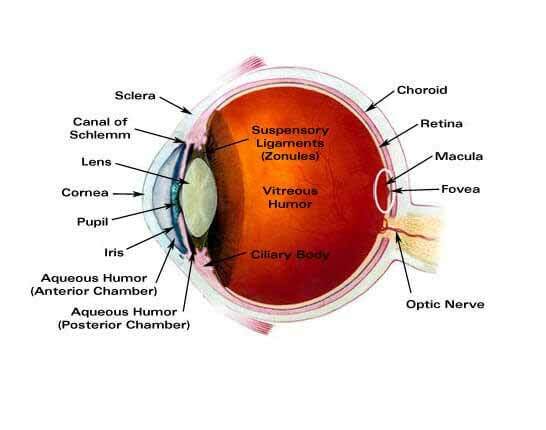 Improvement in your sight leads to a better quality of life. At EyeCare Associates of East Texas, we work hard to preserve and improve the vision and health of each one of our patients. 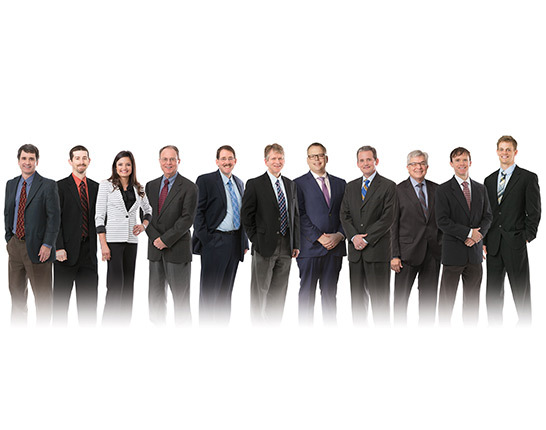 Our team of board-certified physicians, optometrists and licensed opticians are some of the finest in the Tyler, Longview and East Texas area. 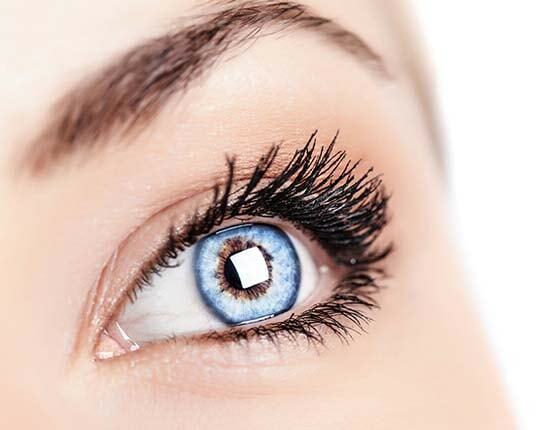 EyeCare Associates also serves the Lindale, Athens and Winnsborro areas. 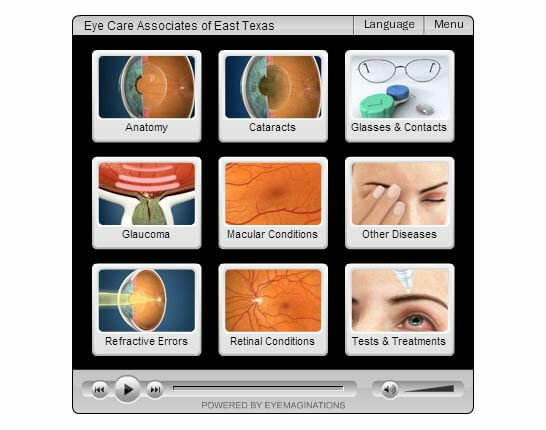 EyeCare Associates of East Texas works hard to be your trusted choice in eye care professionals. We offer Diagnostic Hearing Care as well. Call 903-595-0500 for all your EyeCare and hearing needs.